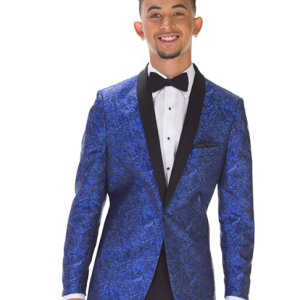 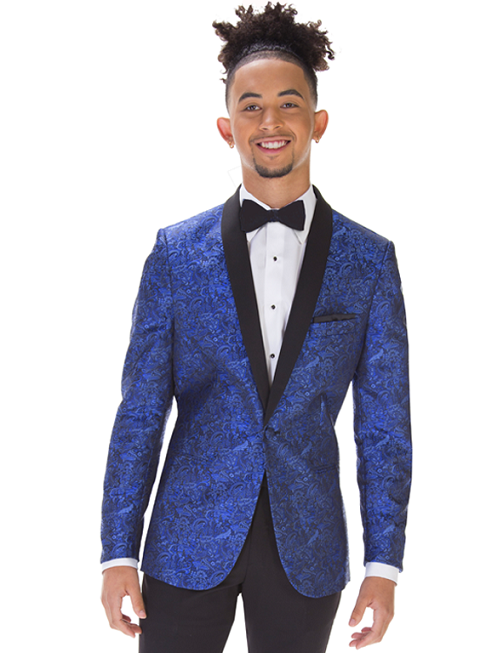 For nearly twenty years, the Formalwear Store has been providing South Floridians with stunning attire from popular designers - without hassles and false promises. 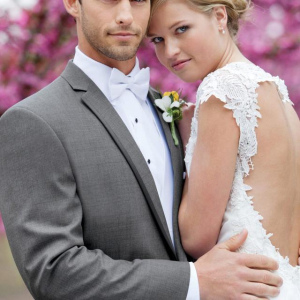 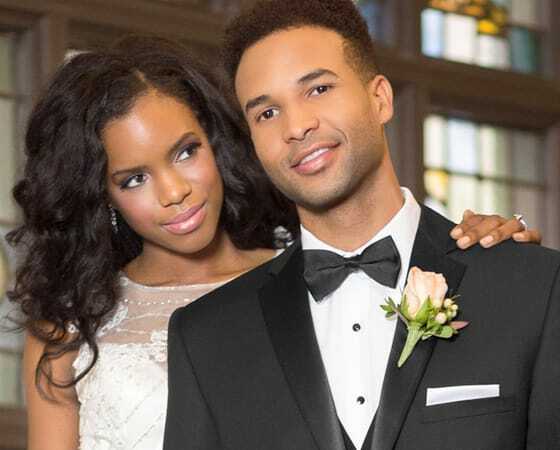 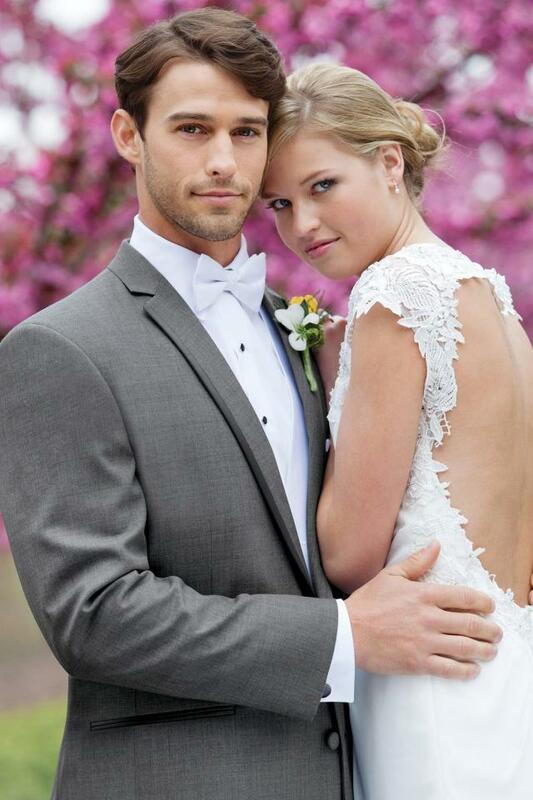 The Formalwear Store features dresses for weddings, proms, quinces, sweet sixteen and other life-important events. 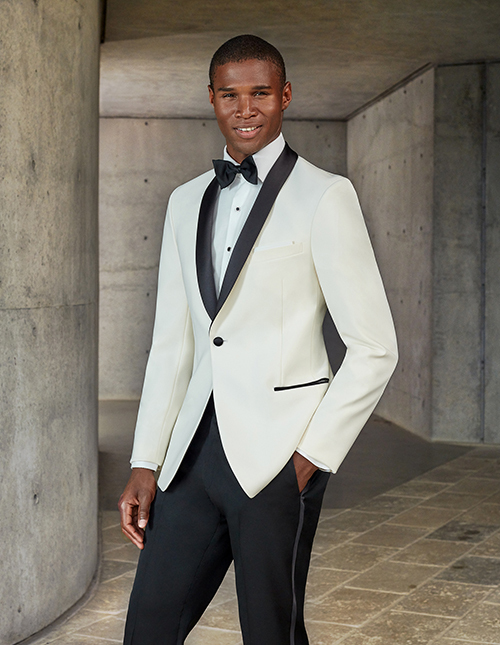 Tuxedos for men feature vests, ties and accessories in a myriad of colors. 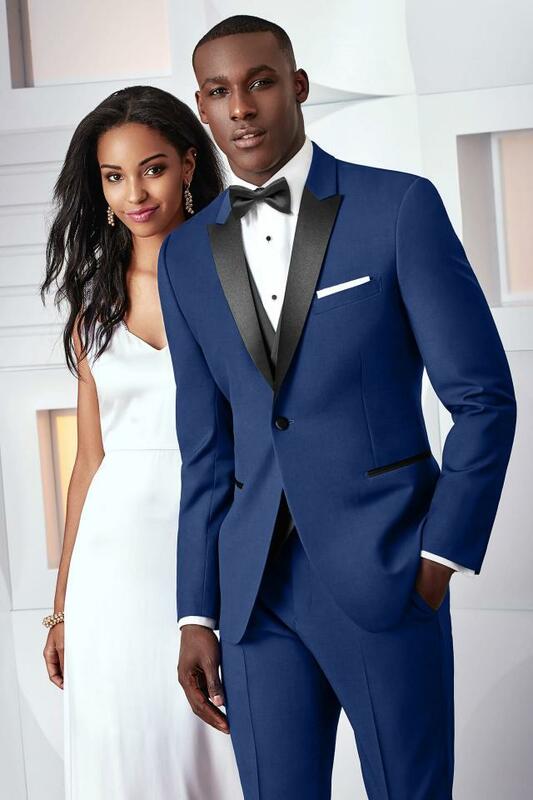 Dresses and suits are available in a wide selection of sizes and styles to ensure you look your absolute best. 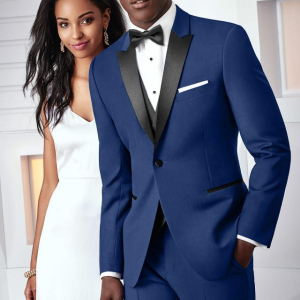 The Formalwear Store prides itself on personal service from beginning to end. 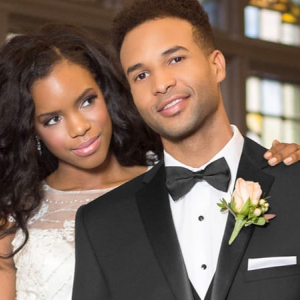 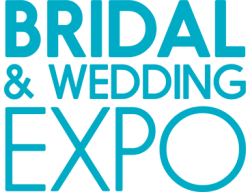 When you talk to someone at the store, you’re talking to the actual owners ready to take you from the first day of planning your event to the actual day of your wedding.